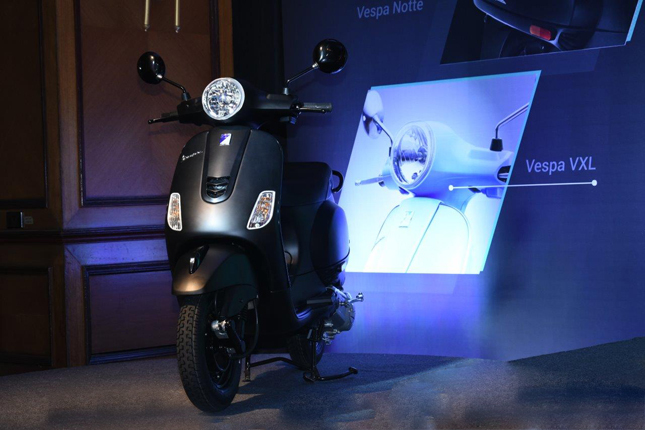 Taking a hint from the TVS motors, Piaggio launched their 2019 range of Vespa (and Aprilia) scooters with Advance Bluetooth connectivity. 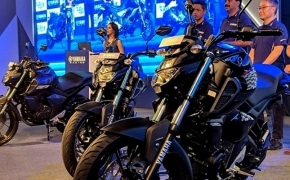 Two new Vespa scooters and one limited edition Vespa Notte, have also been launched with the same including Vespa VXL at Rs 91,140 and SXL at Rs 97,276, showroom respectively. The Vespa is available in three colors Matt Rosso Dragon, Matt Yellow, and Azzuro Provenza with machined alloy peripherals. -Locate scooters location in a parking spot using “Find me”. -Access scooters data and different characteristics. -Locate GPS and use the navigation to different areas. -Locate Service centers and nearby fuel station. The riders can also talk with customer care executives to schedule, cancel or shift, vehicle service. The scooter is also equipped with a panic alert feature, wherein riders can reach out to the registered number configured with the current location and seek help in case of an emergency. We will continue to explore creating premium differentiated products for the youth of the country. With the launch of the new bikes under the Aprilia and Vespa brands, we are only deepening our footprint across the country. 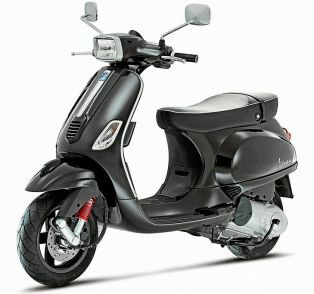 There is another limited edition all black Vespa Notte variant of the scooter also launched at an ex-showroom price of Rs 68,829 and it will be powered by a 125 cc engine. 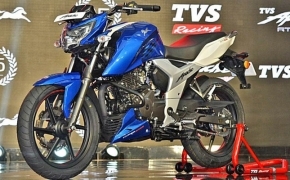 The company is also offering the same Advanced Connectivity technology in the Aprilia SR 150 Race and Carbon edition, but it comes optional in Facelift edition.